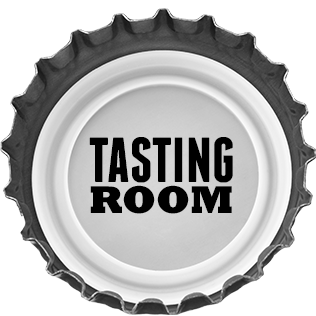 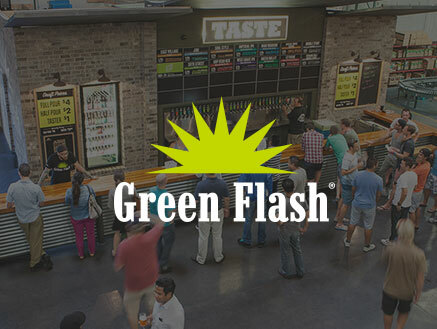 Tasting Room Green Flash SD | Green Flash Brewing Co. Tasting Room Green Flash SD – Green Flash Brewing Co.
Join us in our 4,000 square foot tasting room and beer garden. 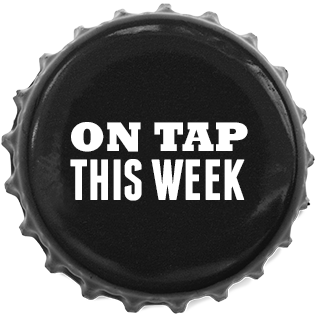 Enjoy up to 30 beers on our state of the art taps featuring Green Flash favorite front line beers as well as seasonal, rare and special releases. 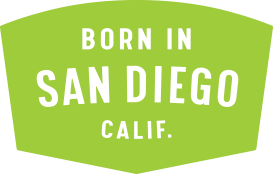 Step out to the bustling beer garden and enjoy a bite from our own in-house Green Flash Gastro food truck. Browse our gift shop, snag some beer to go, get a growler fill, take a tour, or just hang out and enjoy!